The luxury segment’s top professionals came together to share trends and generate synergy among businesses in this high-end market. 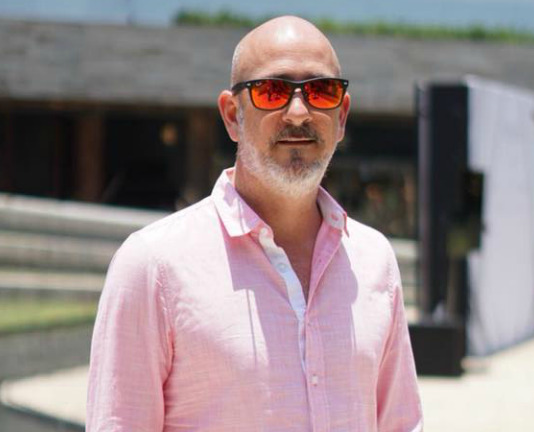 The Riviera Nayarit, a destination that’s the perfect combination of luxury and nature, was the only destination invited for the fourth year in a row to the 8th edition of the Luxury Lab, the most important forum on style and luxury in Latin America. 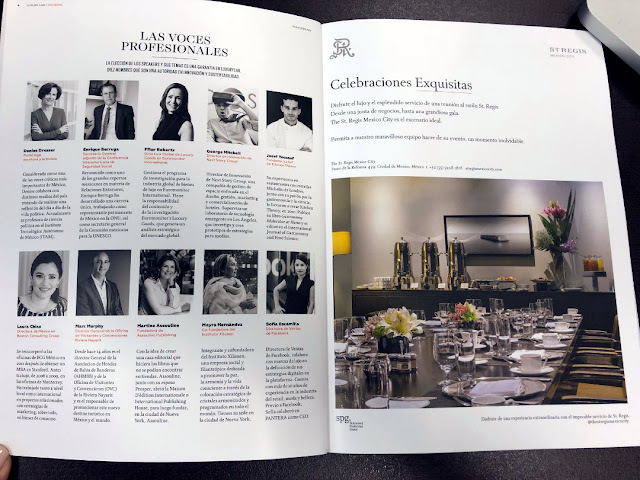 The event took place at the St Regis Mexico City under the slogan “The Future of the Luxury Market.” There, some 400 national and international industry professionals came together to share trends, statistics, and research, generating synergy among the businesses that work this high-end market. 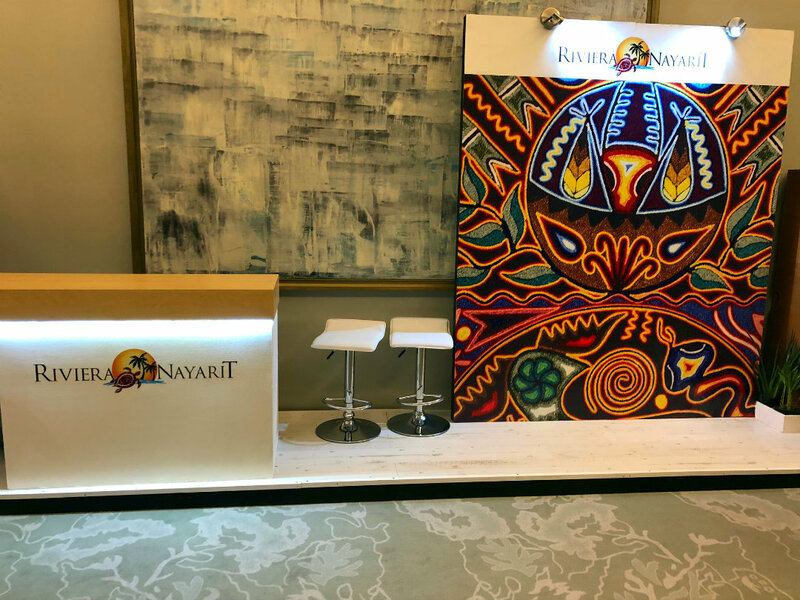 The Riviera Nayarit had a high-profile participation in the forum, which included topics on innovation and brand sustainability and the actions they undertake to appeal to consumers. 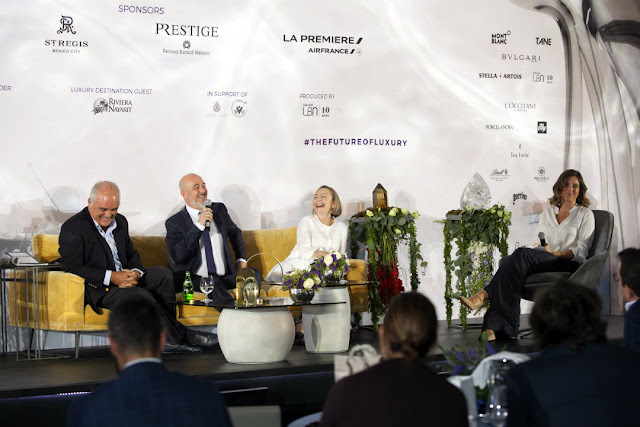 Another of the forum topics touched on the sustained growth of the luxury sector, which has reinforced this destination’s positioning among the elite thanks to the quality of its services. “Now that we’ve celebrated our ten years as a tourism destination, the Riviera Nayarit has positioned itself as a destination that offers the perfect combination of luxury and nature, and is committed to the growth and conservation of the biodiversity of its ecosystems via sustainable actions that involve the community and, of course, the tourist,” commented Marc Murphy, Director of the Bahía de Banderas Hotel and Motel Association (AHMBB) and the Riviera Nayarit Convention and Visitors Bureau (CVB). Mayra Hernández, co-founder of the Xilonen Institute and Carl Emberson, Operations and Marketing Director for Punta Mita joined him on the panel titled “Wellness and Sustainability: The New Trend in Elite Tourism,” moderated by actress and host Dominika Paleta. There he delved into the new trends that lend added value to luxury tourism. He indicated that millennials spend between 25 and 30 percent of their income on luxury tourism and wellness, and that there’s a trend towards the purchase of local and organic foods—even hotels are basing their décor on elements native to their location. Marc Murphy, director de la OVC de Riviera Nayarit. The challenge, he added, is in how wellness can transform everyone’s life through luxury tourism. To paraphrase actress Gwyneth Paltrow—who recently participated in a forum held in the Riviera Nayarit—he emphasized that one of the keys is to create personalized experiences, as these are the foundation of good hospitality. “We must touch on the emotions of the people, because they are greater than whatever luxury can be found in a hotel,” he emphasized. Besides its participation in the panel, the Riviera Nayarit’s present at a booth, where they gave away out 250 bracelets made by Huichol artists, not to mention on invitations, media backdrops, social media, and in the official event magazine.